I feel like a total fraud even writing this because I still can’t believe that it’s actually me I’m talking about. But it’s true, I checked. This weekend marked the one year anniversary of Simon and I leaving London for our eagerly awaited round the world trip. But hang on! Is it even a round-the-world trip if you don’t actually make it all the way around the world? Hmmm, not sure, but as it’s in my blog name I’ll just stick with it. We didn’t quite make it all the way around the globe because we ran out of money (surprise, surprise!) 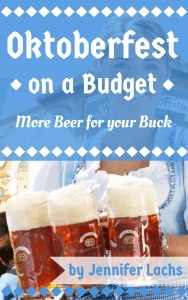 and “got stuck” in Australia where we are currently working weird jobs (beer wench, anybody?) in order to travel more. But more about that another time. 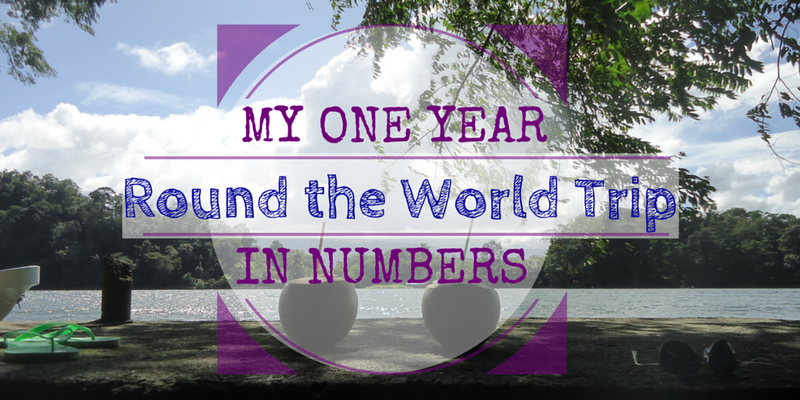 For now, I present you, a 365 day (almost) round-the-world trip in numbers! Obviously, a few numbers can’t even begin to describe how incredible, funny, weird, exciting and at times frustrating and scary the last year really was. But I promise to get back on the proverbial blogging horse (I don’t actually get on real horses, they scare me a little) and share lots more stories and experiences of our trip. So, cheers to the last year and I can’t wait to find out what the next 365 days will bring! Nothing better to toast with than some nice Panamanian rum! Cheers! Yay! I’m about to begin my 10 month trip with my partner in 2 weeks. You’ve just made me see its possible 🙂 good luck with the next year! Thank you, I’m glad it was useful. Congratulations on your big trip, you must be so excited! Where’s your first stop? Oh how awesome! “Only” SE Asia, Europe and India! Threats still a lot to see! We had planned to go to India and SE Asia this year but ran out of money. Now we are saving up and will hopefully start out Asia leg of the trip in May 🙂 island hopping will be so nice, maybe you can give me some tips? I’m so envious! 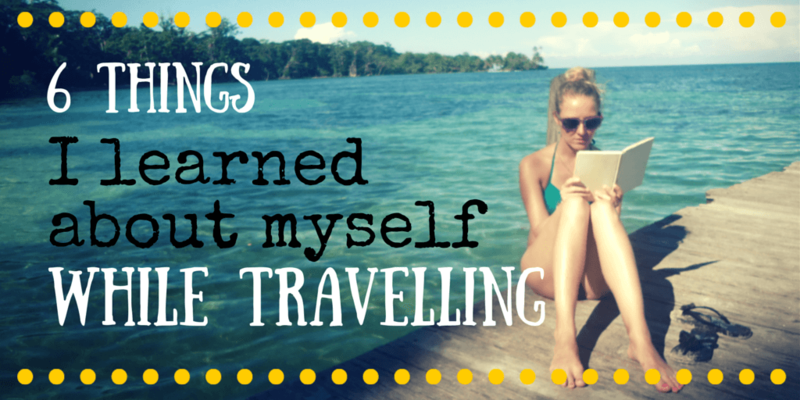 Sounds like such an adventure… The longest I’ve ever travelled continuously was 4 months. Do you ever miss home? Hi Virginia, before this trip I’ve never travelled longer than two weeks in a row, haha! I sometimes miss home, but usually just the people, not so much the place itself. And the food of course! Where was your 4 month trip to? So what’s next? Continued travels or hang back in London for a bit? Hi Jun! How are you? We will go home for X-Mas but heading back out next year to try and travel as long as possible 🙂 What about you?